The J/80 North American Class Association is pleased to announce that Sail Newport, Newport RI has been selected to host the J/80 2020 World Championships, September 28th to October 3rd, 2020. 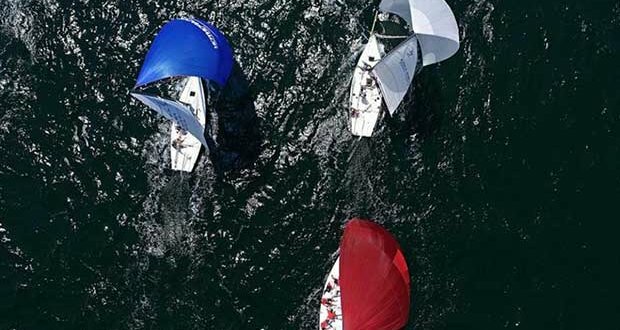 The regatta will be the 10th year anniversary of the epic J/80 Worlds that was held in Newport 2010 and almost 20 years since the very first J/80 Worlds that were also hosted in Newport. Mark your calendars now in what is once again expected to be yet another epic, open, J/80 World Championship! Anyone and everyone are welcome to participate in one of the world’s greatest venues for sailing! Stay tuned for further details announcements on the J/80 North American Class website.